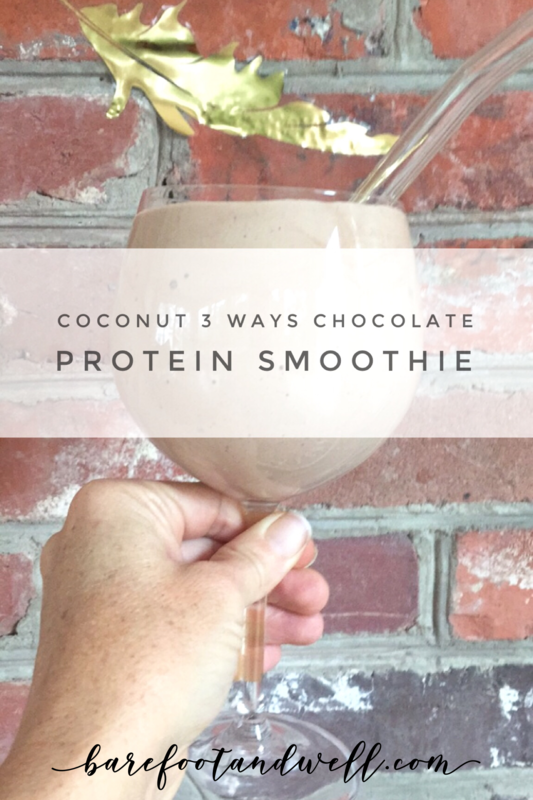 I’m a smoothie girl… Especially in the summer, but I was craving something loaded with protein & healthy fats. So I whipped up this nom in a glass. Gallery | This entry was posted in Eat Well, The Art of Living Well and tagged coconut milk, coconut water, Dr. Celeste McLean, Gluten Free, healthy kids, healthy mama, Love your food, organic, Self Healing, Smoothies, The Art of Living Well, Virginia Beach chiropractor, vita mix, vita mix blender, vitality. Bookmark the permalink.